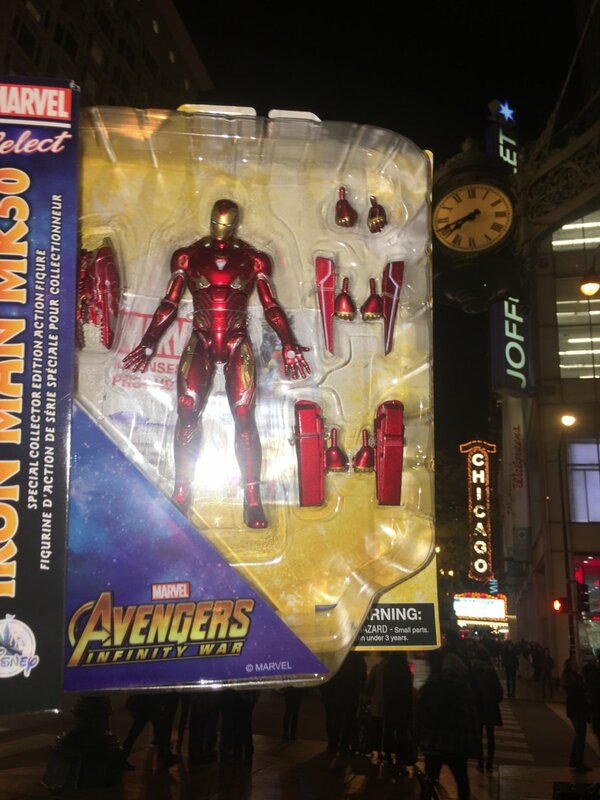 Chicago has new iron man MK50 Disney exclusive diamond select infinity war. We got Thanos Disney exclusive way early too. I wonder if Chicago’s a testing market or the factory’s close or just a coincidence? Whoa you already got it? Awesome man! And yeah if you got two Disney exclusives way early I’d say it was for a reason. or just could be a coincidence? 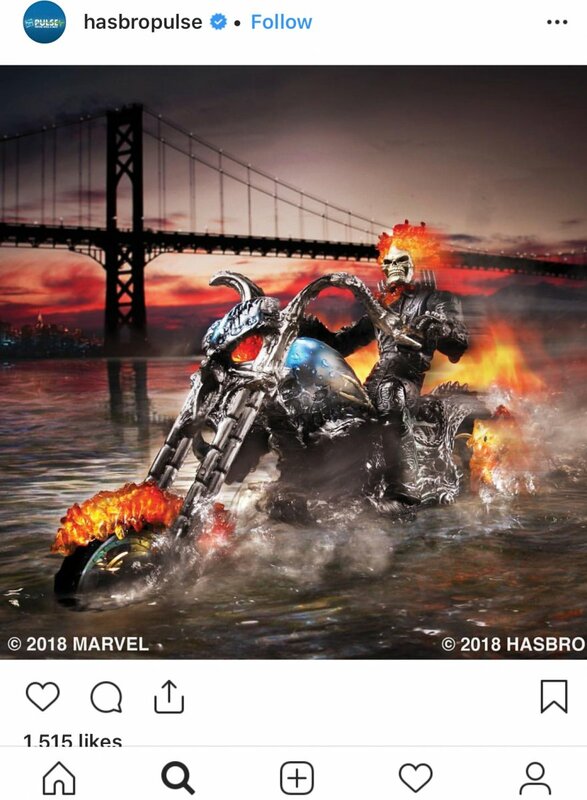 So Hasbro Pulse on Instagram has a new ghost rider pic up. Anyone know more about it? Sorry if this is the wrong section. Seems like Hasbro is re-releasing the 12-14 inch Ghost Rider from the 2007 movie. Looks like a different headsculpt though. Nah thats just a photo from one of Hasbro's photographers took before he passed away. 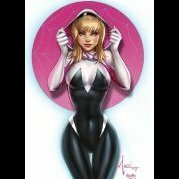 Its not promoting a new figure. Thanks for a heads up. Saw a few pop up on eBay in NC and somewhere else besides Chicago. I think is has more to do be closer to one of the warehouses DST uses than a testing ground, but nice find. Wow where did this come from ?! Good find man! I forgot to mention. Some pages on Facebook had these pictures. Poped in my timeline. The news that I never wanted to give. Can't believe this is true. I'm heart broken. I don't even know how to process this. I read the news a couple minutes ago and it hit me like a fist. I literally feel sick. Me too. the rest of the day is done. It is a punch in the gut. Of all the celebrity deaths in 2018, this was the one I was most dreading to occur & that has actually made me sad. RIP to the King of comics. This a cool thing to watch to remember him. I have heard that he shot the rest of his cameos already. You’re right. This is the only one I actually “felt”. 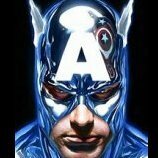 RDJ/Evans/Hemsworth/Johanson, etc, all owe their celebrity status & multi-millions to Stan Lee. Playing his characters has made them 100X more famous & well known compared to had they not gotten these roles. Prior to IM in 08' RDJ was known as another Hollywood washed up druggie with a felony record, now hardly anyone even mentions that. 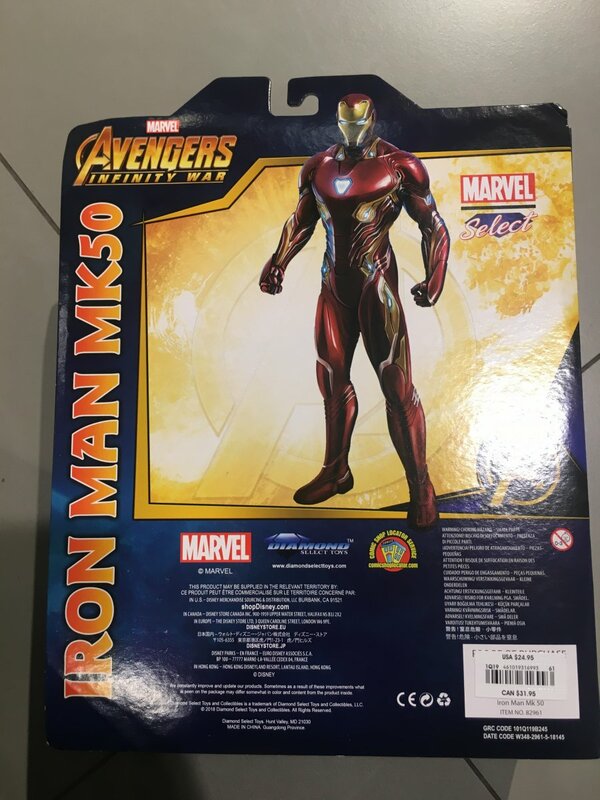 It is Mezco. They do that. I sense another one coming til the end of the year. Hopefully not the classic Cable or a Hal Jordan Lantern. Looks like I was right to hold off on the Captain Marvel wave Starforce Commander. 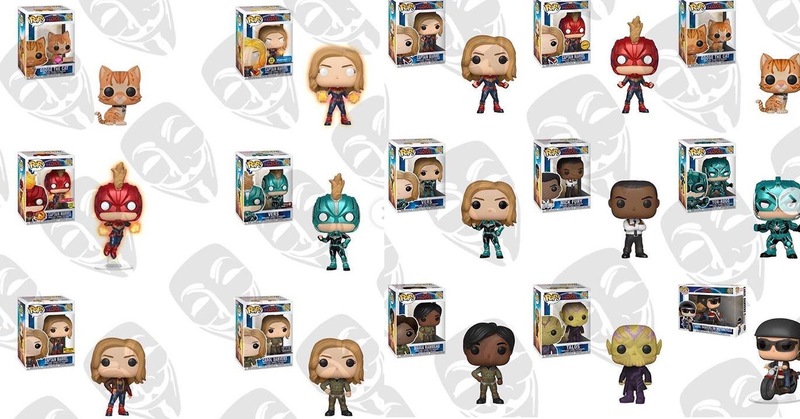 A Funko pop leak has revealed that Jude Laws role in the upcoming movie is not Mar-Vel but, as I thought, Yon-Rogg. Thus it is more then this also might prove my Theory that the Skrulls are victims of genocide and Jude's character want to wipe them out. I wonder if they do that, say list cable early for example, would we still get it early if we pre-ordered it from Megalopolis or BBTS already you think? If it is an exclusive I don't know. 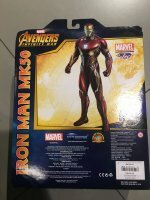 Sometimes BBTS sells exclusives but for a hefty price and they are very limited. I have seen Batman Beyond and the BvS Knightmare Batman for sale there. I don't know if you guys have seen this. So apparently a Lisandra is coming soon. Man I hate these fake guns. 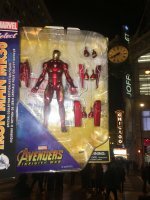 The caption reads: The new Mystique in package revealed. It will come with two extra heads. 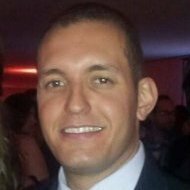 No release date yet. It was posted on hasbro instagram.